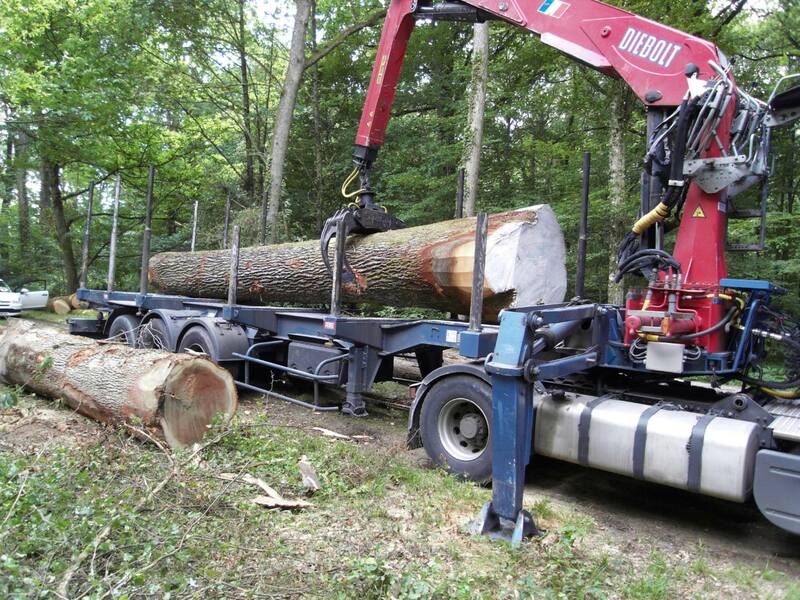 Forestry management involves prior knowledge of the lots offered for sale by both the ONF and private owners. 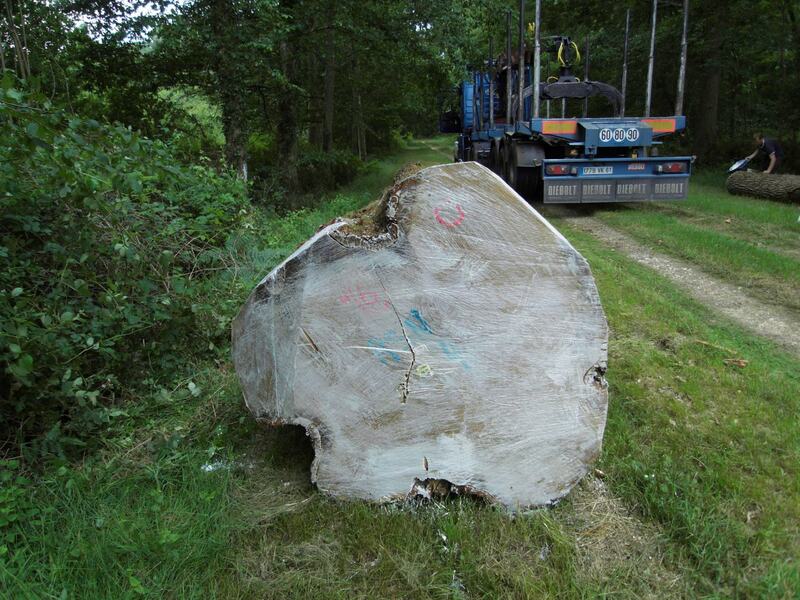 It is a production process that applies to a set of trees in order to convey them to a recovery site. 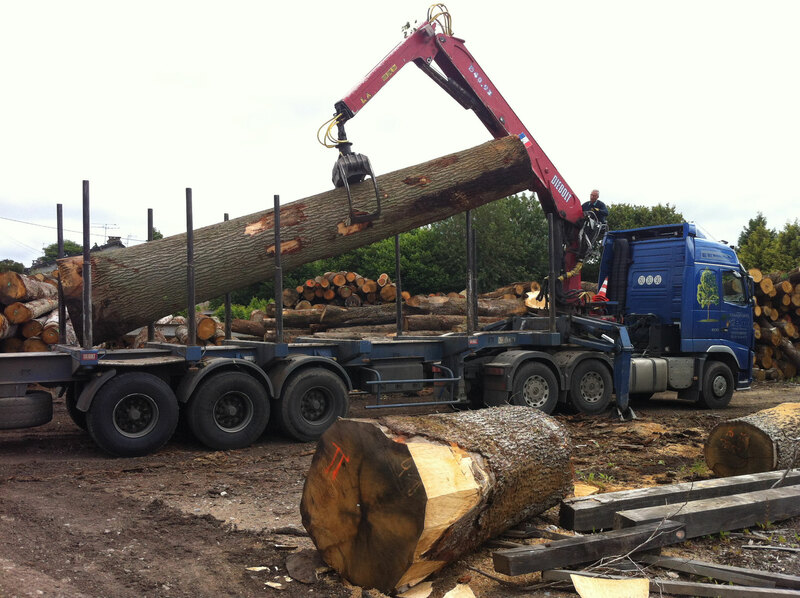 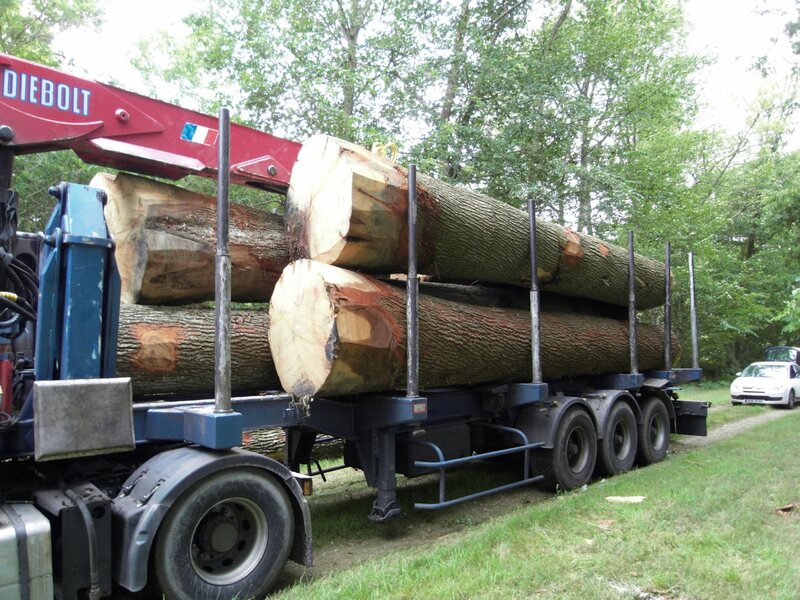 It refers to the different methods of tree felling and timber haulage to sawmills and other forest products processing plants. 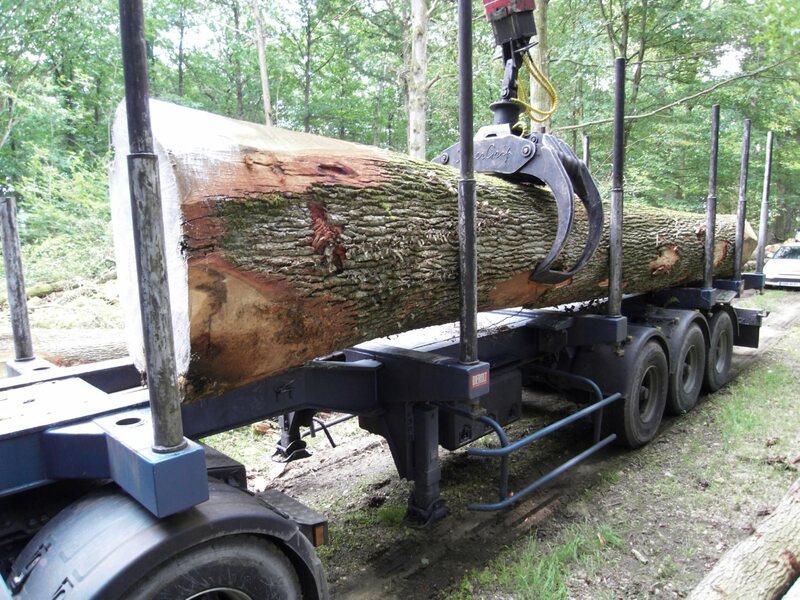 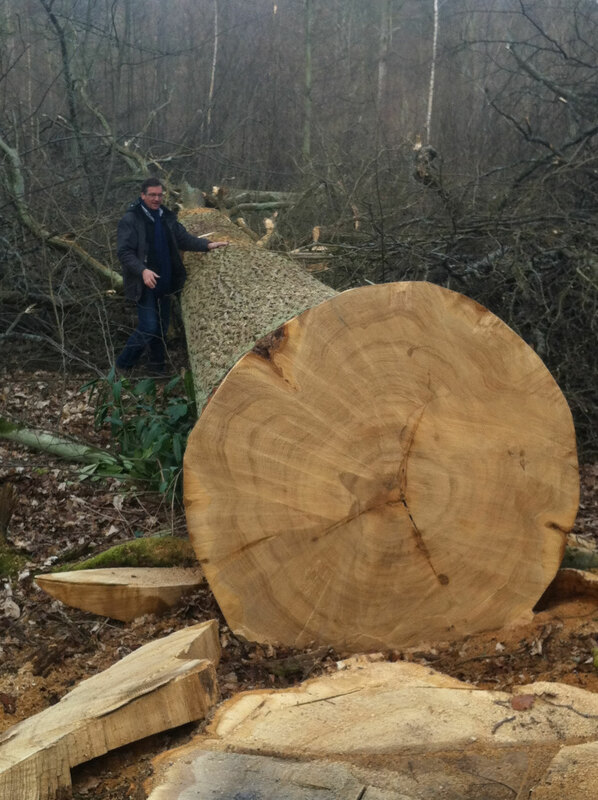 The timber is awarded to the highest bidder and then we have one year to do the logging and work with our teams on logging, skidding (depending on weather conditions), logs to the sawmill.